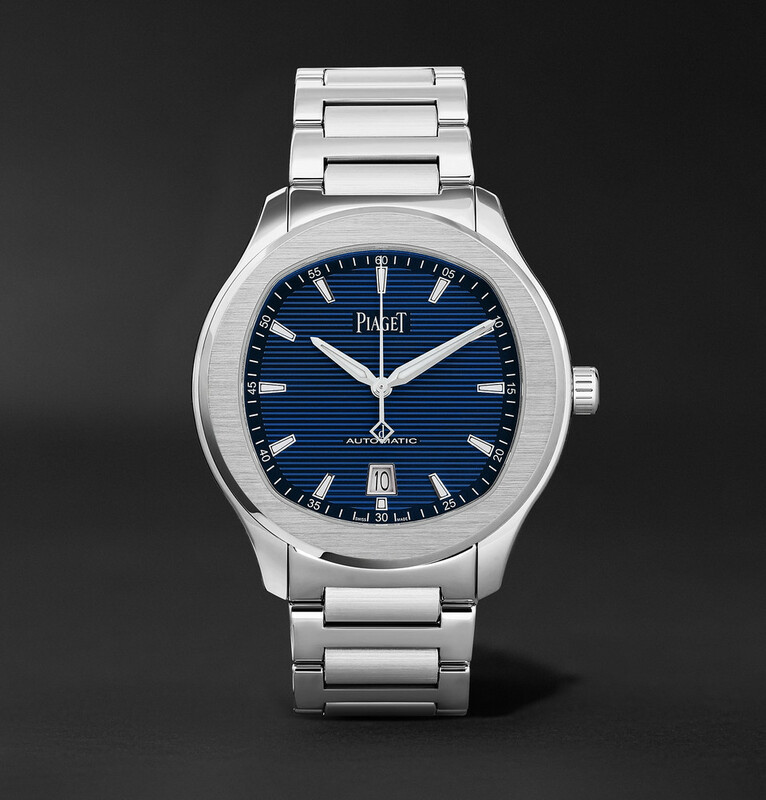 Treat yourself to a superb new timepiece from world leaders Piaget at Mr Porter. Start investing in your summer wardrobe with this great printed shirt, which we would style with slim, light chinos. Heading off for winter sun? Ensure you pack these slim fitting and stylish printed shirts for that all important stepping out of the sea Instagram shot. 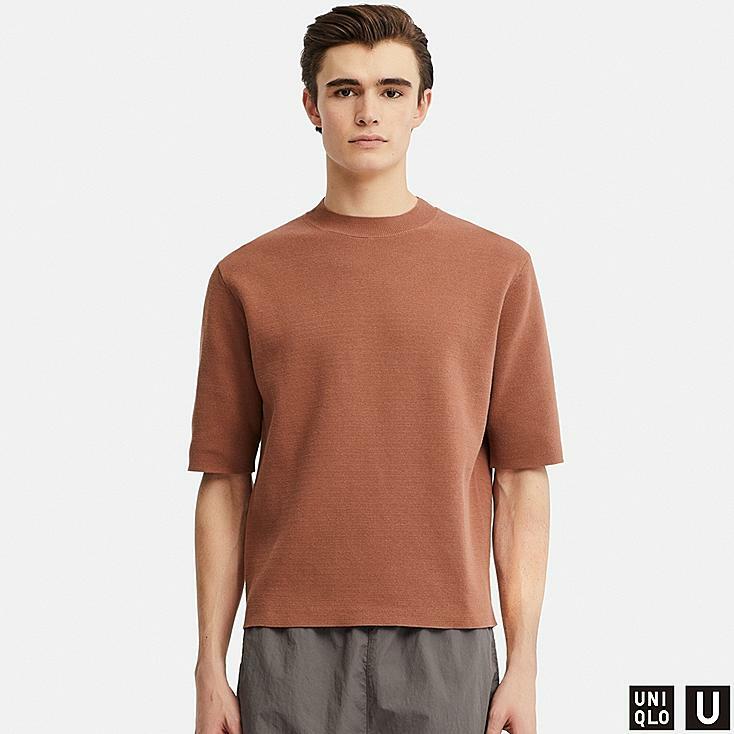 Just one of the highlights from a superb spring collection.